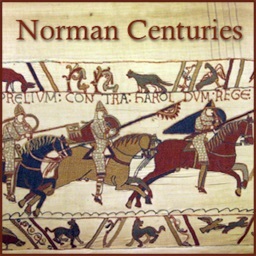 Do you want to learn more about the history of the Catholic faith? If so, you have found the right app. 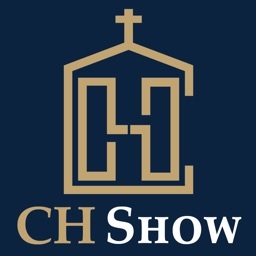 The Catholic Heritage Show is a podcast devoted to exploring the history, teachings and culture of Catholic Christianity. 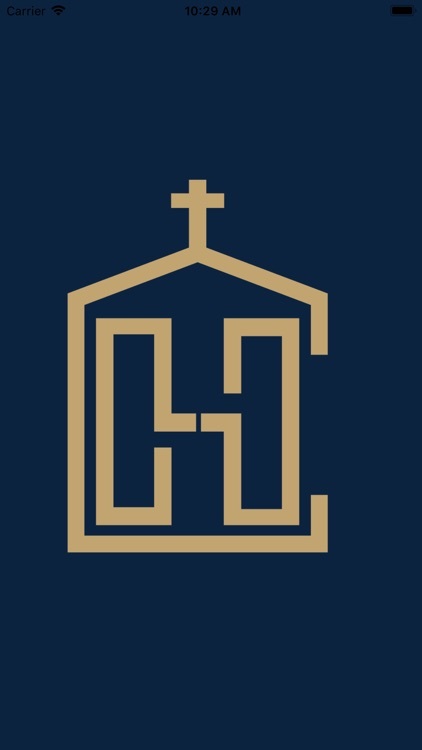 The show is led by Dr. Erik Estrada, who holds a Ph.D. from the University of Notre Dame and multiple degrees in theology from various pontifical schools in Rome. Week after week, Dr. Estrada takes listeners back in time to discover the artifacts left by the church from its earliest days to the present. 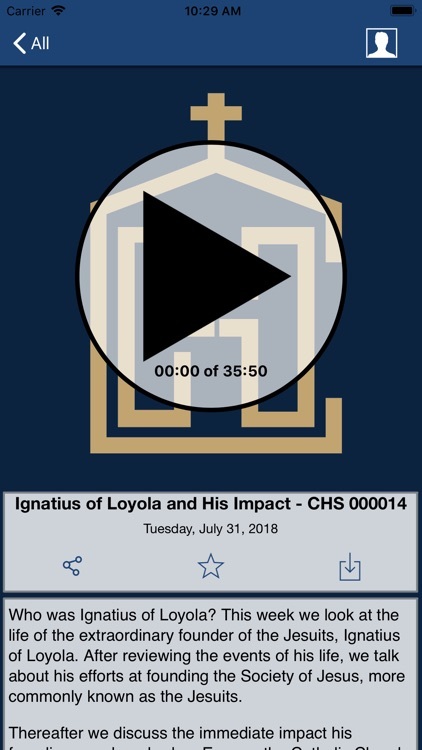 Working from the historical recording, this show covers the life and thought of major thinkers in the Catholic heritage such as Irenaeus of Lyons, Origen, Augustine of Hippo, Thomas Aquinas and Robert Bellarmine. 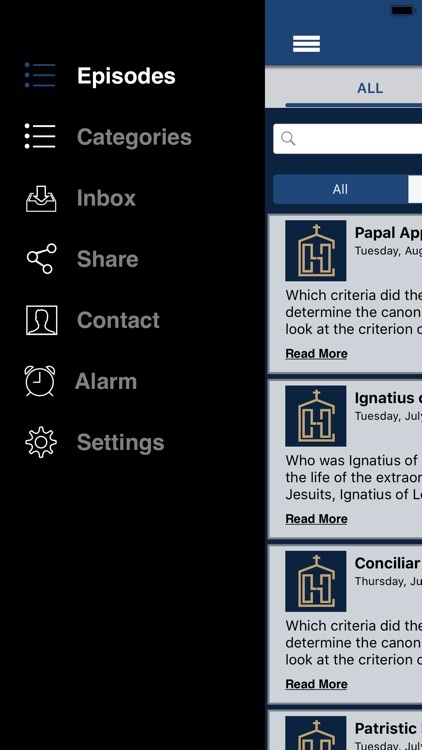 Those interested in learning more about Catholic Christianity from its primary sources will enjoy this free app. 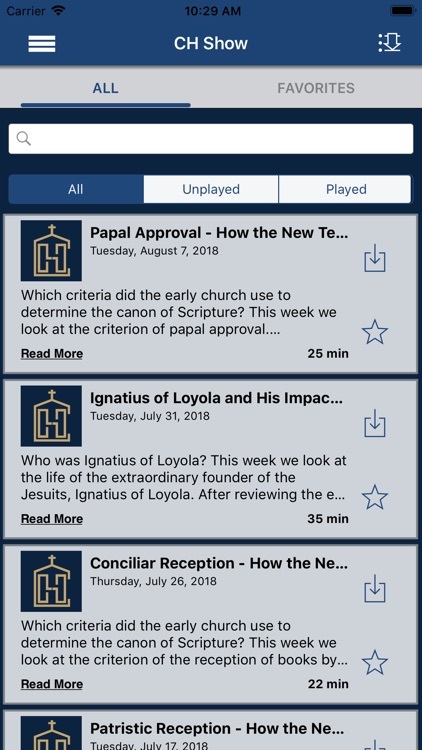 With this Catholic Heritage Show app you are always connected to the latest episodes. 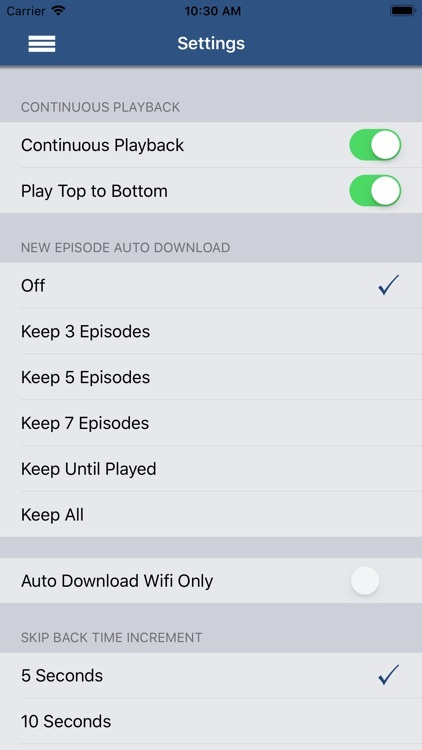 Quickly star episodes and save them to a list so you can easily enjoy them later. 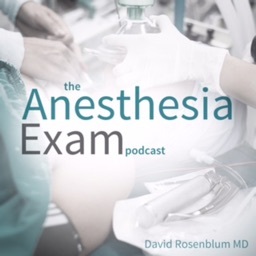 The app also has the ability to contact the show's team with your questions. 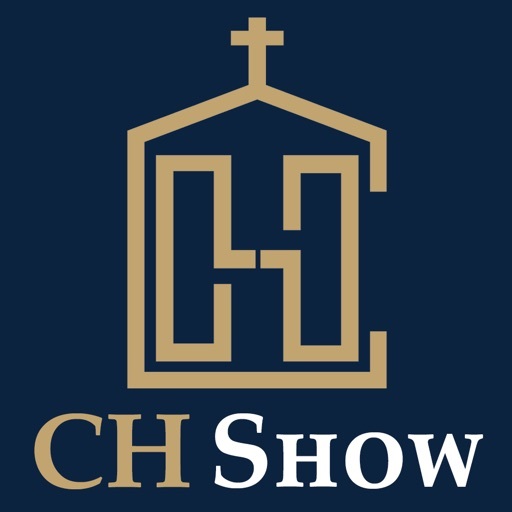 It is simply the most convenient way to access and engage the latest episodes of the Catholic Heritage Show. Whether you are a longtime fan of the show or are just discovering it, you won’t want to be without the app. 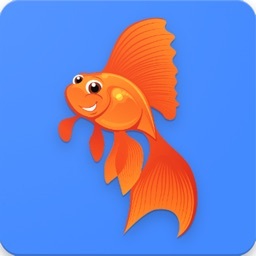 This app is free of charge for all users; it will also provide access to bonus content to paying monthly subscribers. 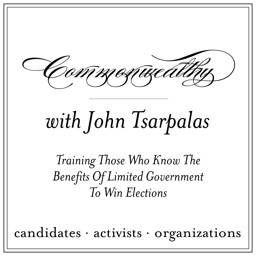 For more information on a monthly subscription, please navigate to catholicheritageshow.com/premium-subscriptions. After using the app, please don’t forget to provide a rating at your earliest convenience. 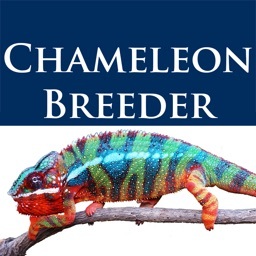 Thank you for downloading this app and supporting the show!